Ogden Masonic Lodge No. 754: Blood Drive Saturday! 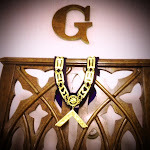 Ogden Lodge No. 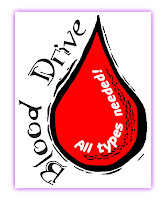 754 is sponsoring a community blood drive at Ogden Lodge on Saturday, May 4th between 9 - 1. Please come and give the gift of life!